The iconic Super GT has been updated with some exciting new features. 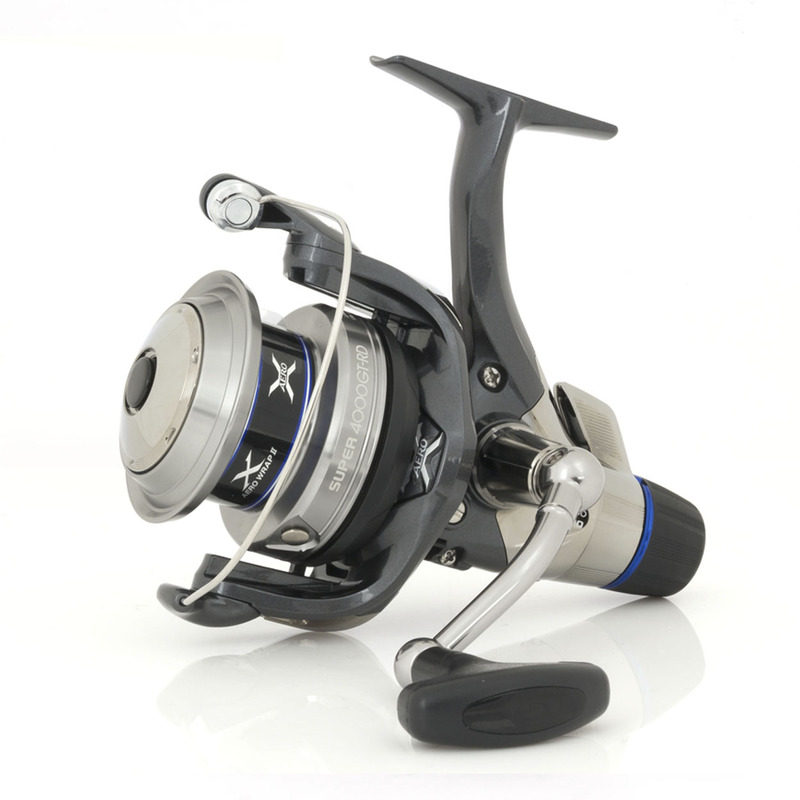 The fabulous Fightin’ Drag system is complimented with other unique features such as AR-C spool, Aero Wrap II and a lightweight yet durable XT-7 body material. The sleek cosmetics of the Super GT hide great power, this power comes from precision engineering which includes zinc diecast gear and the use of high torque 5.0:1 (2500 size) and 4.8:1 (4000 size) gear ratios. Three shielded stainless steel ball bearings and a roller bearing encourage super smooth running and a single machined aluminium handle delivers great winding power. The Super GT is available in both 2500 and 4000 sizes meaning there is a Super GT to suit many styles of angling from lure work for predatory species through to all styles of float and feeder fishing. A secondary drag system used on some rear drag reels. Fightin’ Drag enables the easy adjustment of the drag setting whilst playing the fish.